SEASONAL MENU changeS weekLY. EACH MEEL KIT COMES with INGREDIENTS & RECIPE CARD, SERving 4 PEOPLE (UNLESS NOTED OTHERWISE). 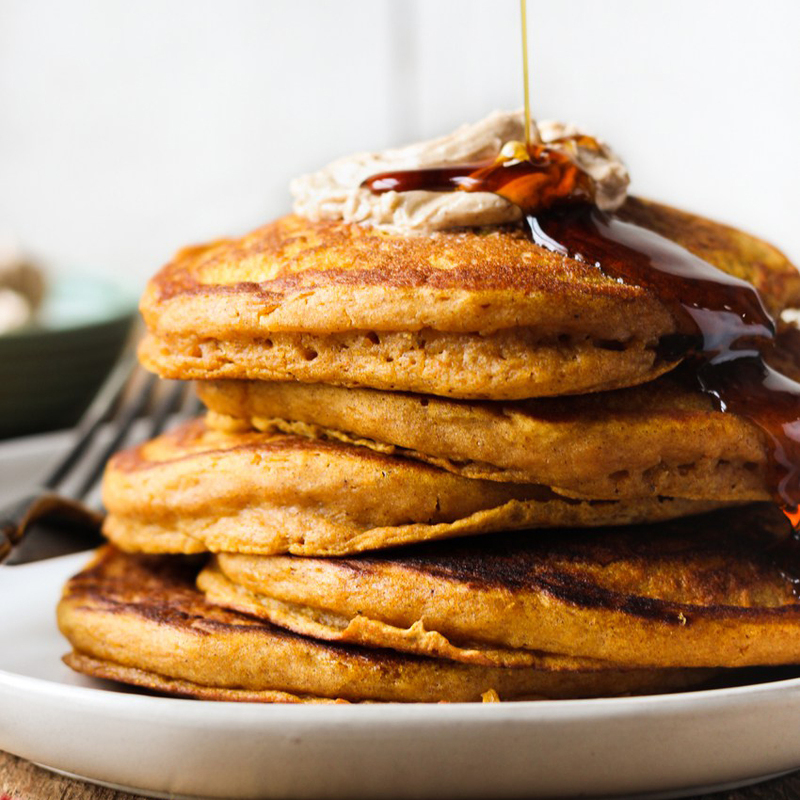 Perfect for lunch or dinner (BREAKFAST ITEMS TOO). ALWAYS ORGANIC, locally sourced, FRESHLY HARVESTED & sustainablY PACKAGED. ALWAYS DELICIOUS. Setup an À la Carte Plan to choose items as you need them or a Weekly Plan to choose your menu items each week in a few simple clicks, delivered right to your doorstep! A sample menu is listed here but check our APP each week for new menu options. CLICK HERE TO ORDER FROM THIS WEEK'S MENU! 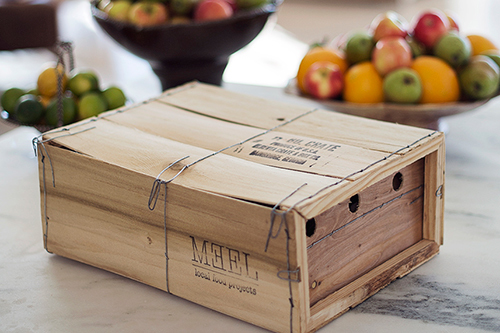 MEEL KITS & PREPARED FOODS ARE SUSTAINABLY PACKAGED AND HAND-DELIVERED TO YOUR DOORSTEP IN OUR SIGNATURE WOODEN CRATES WITH INGREDIENTS PORTIONED IN GLASS JARS. THESE ITEMS WILL BE PICKED UP THE FOLLOWING WEEK FROM YOUR PORCH, LEAVING NO PACKAGING TO DIPOSE OF AND NO WASTE.